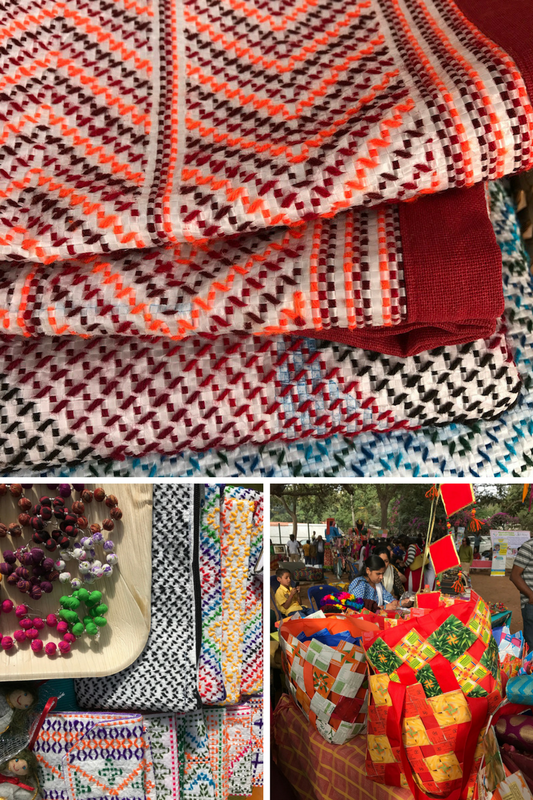 My experience at the Whitefield Habba, a local festival to celebrate our cultural heritage and diversity. 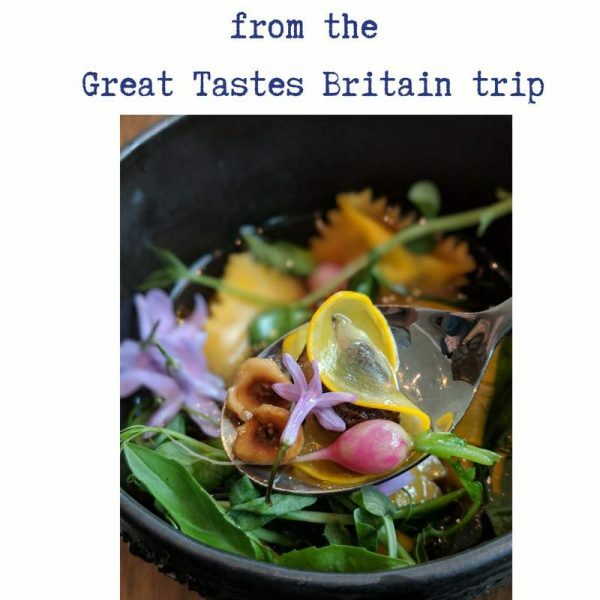 When an event poster reads like this, it is bound to peak your curiosity and you know it’s not going to be another run of the mill exhibition / event. I was especially amused by the “no speeches” part. Phew! 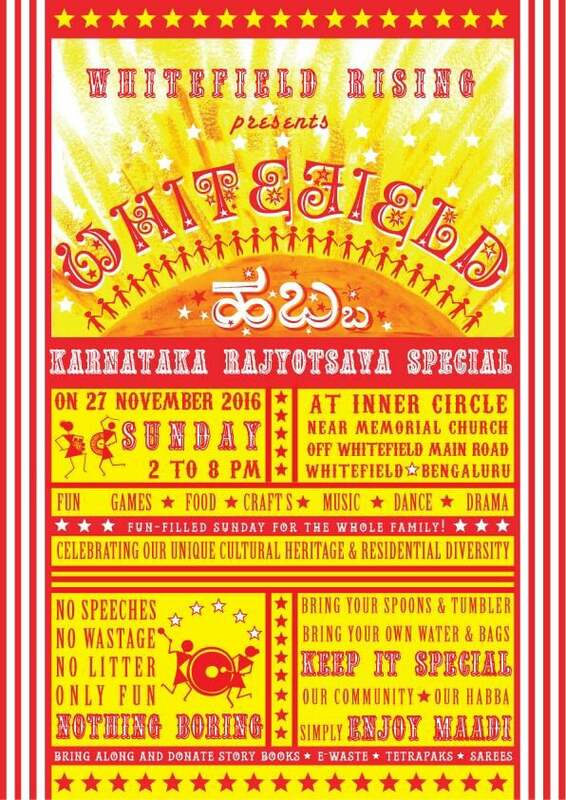 So last Sunday, on 27 November, Whitefield celebrated its own little festival ‘Whitefield Habba’ in the municipal park grounds, organised by Whitefield Rising group. Over 4000 people attended and the highlight of the event was to celebrate Karnataka Rajyotsava. 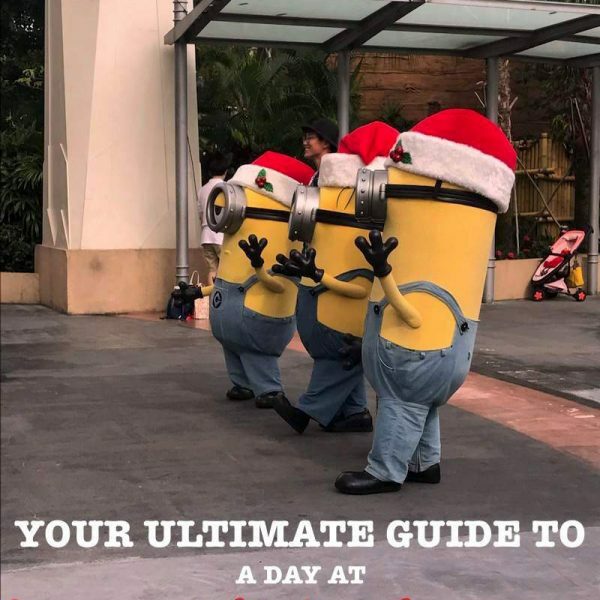 The festival space was divided into 3 main areas – the performance area with a stage and seating, a food area with food counters, tables and chairs and a shopping area. Quite a few local artisans displayed their creations in stalls, all set in a circle under the central tree. Crochet and wool work, paintings, natural washing and bathing products, sustainable menstruation products such as the menstrual cup, all found a place under this theme of being kind to our environment. Joy at Work specialises in upcycling tetra packs and synthetic cement sacks and their products are quite popular locally. You’ll invariably find people using their tetrapak bags to carry groceries in the local supermarkets here. Joy at Work was not only selling their wares but also accepting tetrapaks from the visitors, as was already indicated in the poster. The mats made from the cement sacks (see the picture above) had such intricate thread work and a neat cloth trimming, that it was tough to say that it was made from throw-away material that would otherwise be clogging another landfill. 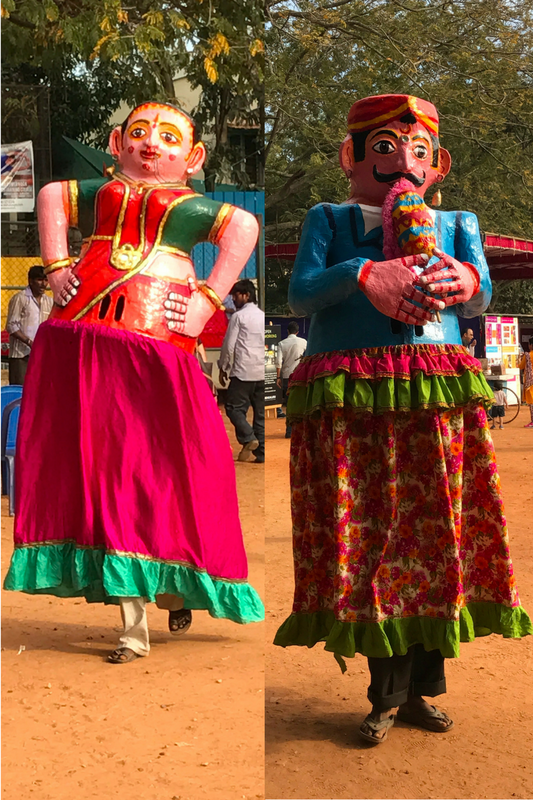 These larger than life sized gombe (dolls) which are a part of Yakshagaana – the folk dance-drama of Karnataka, were strolling the grounds, obliging selfie requests from the kids. That one was a toughie, given that they were nearly 10 feet tall! It was a hot afternoon, and it was amusing to find the top half of these dolls resting under the trees every once in a while as the people inside took a few breaks. 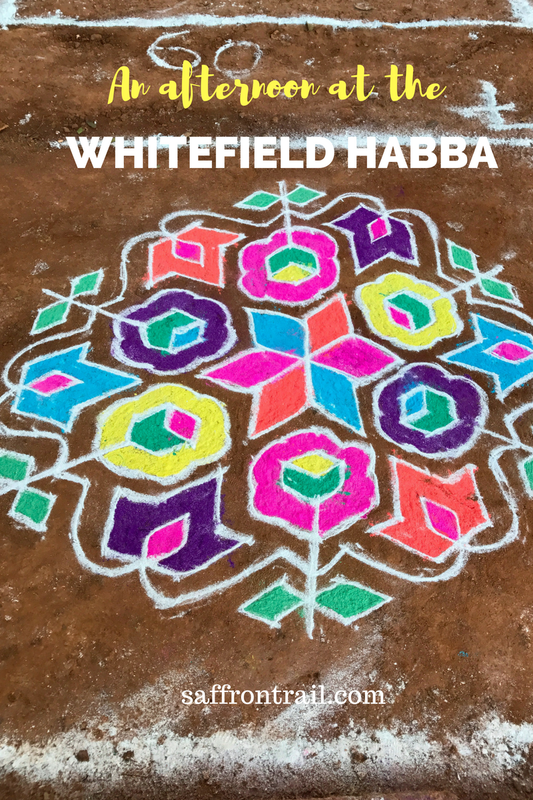 They not only added colour but that truly rural touch to the Whitefield habba. After going around all the stalls, hobnobbing with friends, we came to the most popular section of the habba. No prize for guessing what this was. The food section, of course. Keeping in mind the Karnataka theme, the food stalls were mostly serving local food, with the exception of one baked goodies stall put up by Chef Bakers. The food options at Whitefield Habba did not disappoint. 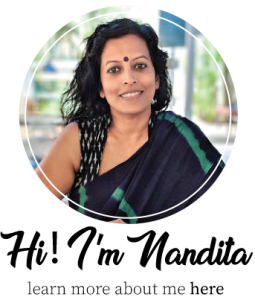 The first stall and the biggest of the lot was that of Oota, an upcoming restaurant that will be showcasing Karnataka cuisine. 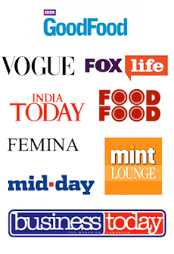 This fine dining restaurant serving dishes from all parts of Karnataka will open in Whitefield shortly. We got a good sneak peek into the menu in the form of Sol Kadi, Sabakki Vada (deep fried snacks made from sago and dill leaves, a Karnataka version of sabudana vada), Goli Bajji etc. The chilli bajji from this stall was declared the best of the lot. We also tasted three kinds of Holige, which is similar to Puran Poli / Boli. The ground and sweetened almonds made a unique and tasty filling. Oota was also serving a mini meal of Jolada Rotti (the traditional bread from North Karnataka) along with Hesaru Bele Palya to go with the rotti for the vegetarians. Since we visited around tea time, we did not get around to tasting this mini meal, which I surely plan to have a dig at once the restaurant opens. The corn fritters and hot chai we bought from another stall totally hit the spot. The corn fritters had some corn kernels left whole and some ground into the batter, giving it a lovely contrast of textures, and it was neatly spiced up with chopped green chilies. The coconut – fried gram chutney served with the fritters tasted fresh and delicious. The other interesting stall here was one selling a vegan curd rice. The ‘yogurt’ was made using peanut milk. 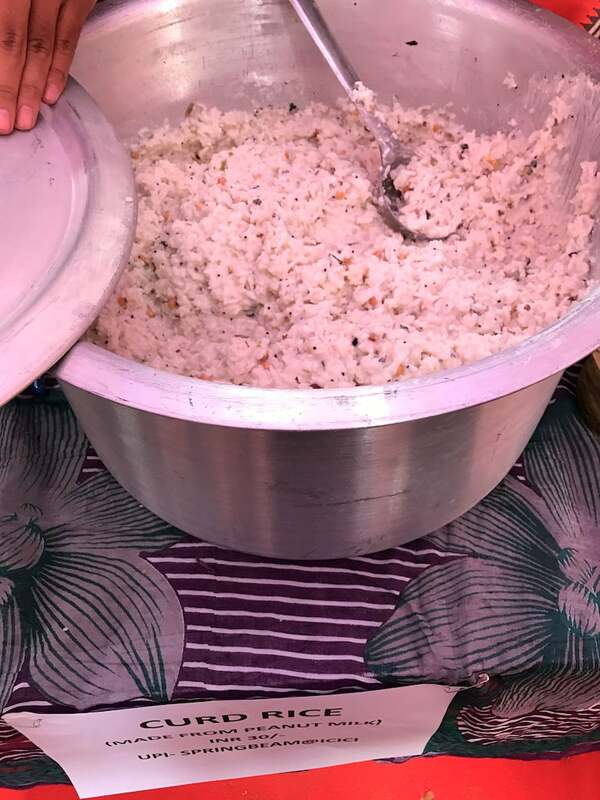 Although I’m not Tamil enough to be eating curd rice at 4PM, curiosity got the better of me to taste this unique sounding dish, and I must say it tasted very much like a mildly sour yogurt rice and highly yum! We had a chat with the owner of another local foods stall called Abhay Thindi Mane who used to run a hotel in Mysore which he had to shut down and he plans to revive the local foods business here soon with his retired parents. His stall had the Chow Chow Baath (a combination of Kesari and kara baath), a selection of Akki Rotti, Ragi Rotti and Jolada Rotti served with chutneys. 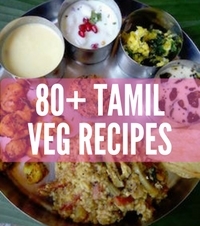 For lighter snacks, there were Maddur Vade, Mysore Pak and Mangalore buns. Since it was a Sunday, I was happy to carry a couple of brownies home for the chocolate loving son. I was thrilled to pay a princely sum of Rs.80 for the brownies using a Paytm transfer. 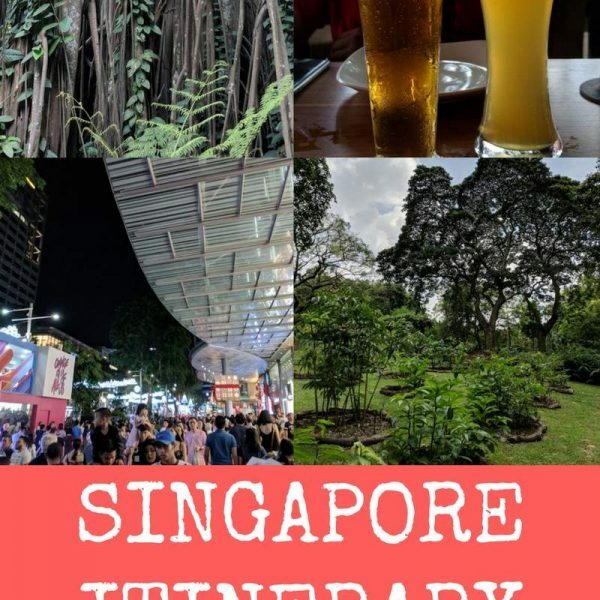 Most others were accepting cash, which between the 5-6 of us, we managed to pay, and the Oota stall was also accepting cards, so no problem there. All stalls – be it products or food, were selling at cost price, which means everything was highly reasonable. There were a few tables and chairs laid out in the food area and it was heartening to see 3 generations of families having a fun Sunday afternoon over local snacks and hot cups of tea and coffee. 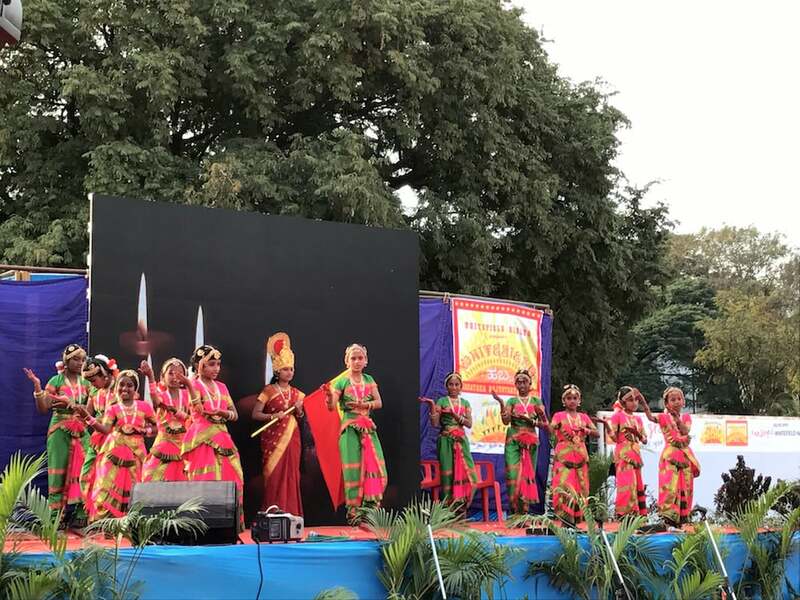 There was a beautiful inaugural classical dance performance put up by local school students, followed by the malkhamb act and lots more. It was a full house event that went on until 8 PM. The good folks at Hasiru Dala managed all the waste generated, such that the ground was left impeccably clean at the end of the event. Now how many events can claim good family fun, a brush with local arts, crafts and food with no plastics used and no trash generated? 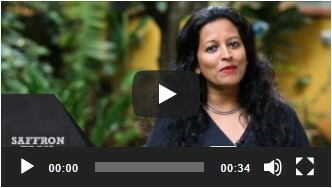 Full marks to Whitefield Habba organisers for being so environmentally friendly! 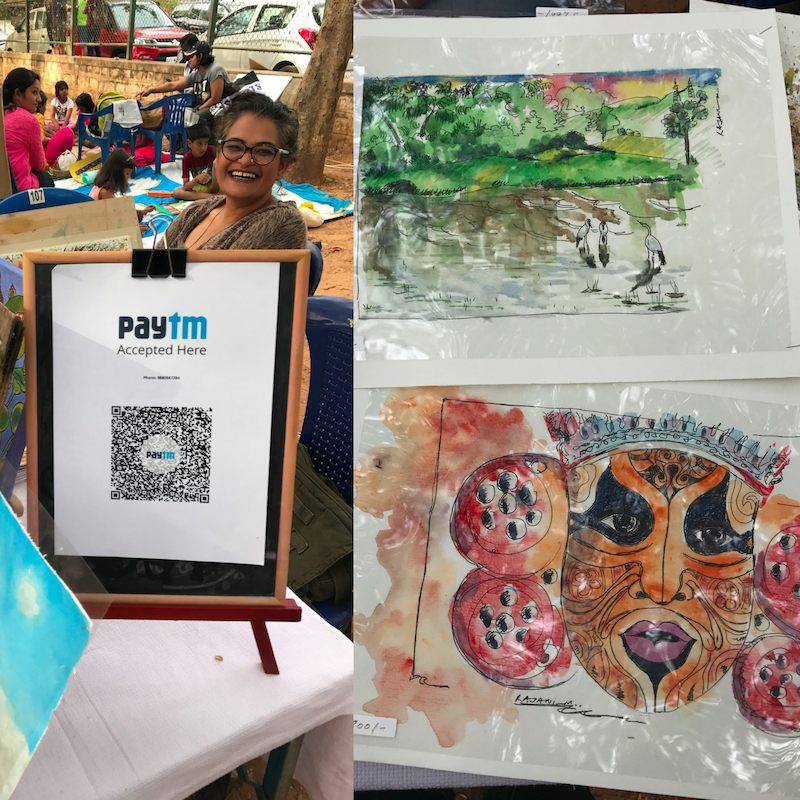 Conscious events like the Whitefield Habba give us hope for the future, that we can have our share of fun without the guilt of making a dent in the environment. Many thanks to Whitefield Rising, the group of enthusiastic volunteers, Hasiru Dala, who all joined hands to organise this wonderful community event.